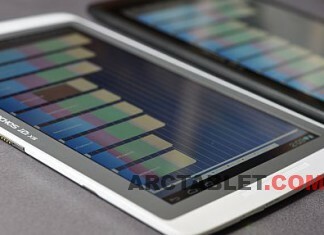 On the paper, Archos 101 XS tablet, powered by a TI OMAP 4470 System on Chip (SoC) still clocked at 1.5 GHz isn't expected to provide such a performance boost over the previous Archos G9 based on the TI OMAP 4460. 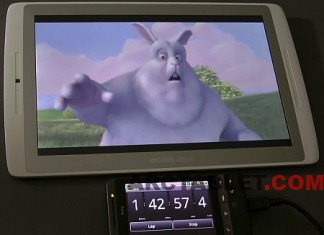 We have run several benchmarks to get an idea, you will find the results below. 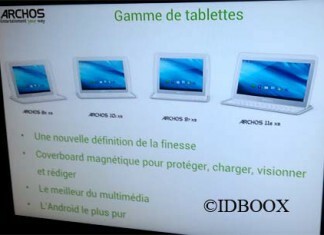 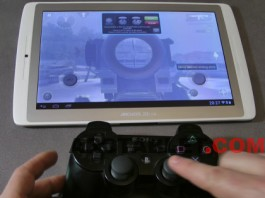 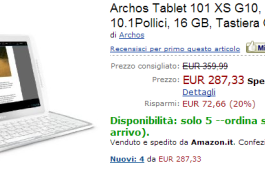 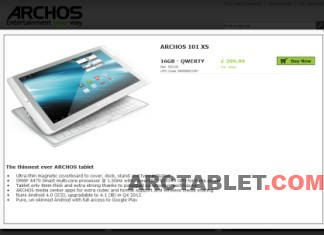 Archos 101 XS (Gen 10) tablet firmware already available ! 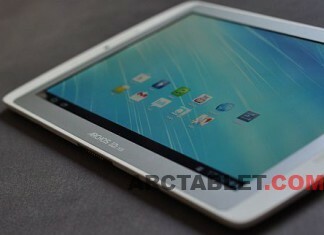 Archos 101 XS has managed to pack a new design and deliver a very thin tablet. 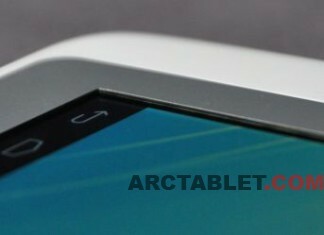 Both faces of the device are made of white plastic mixed with metal enclosures light gray colored. 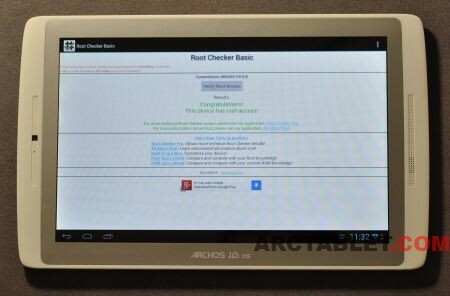 Compared to previous Archos models, it seems there has been a lot of efforts in the tablet build quality, as the pieces are now better adjusted, the whole device seem quite solid, the material feel quite good and does not catch fingerprints. 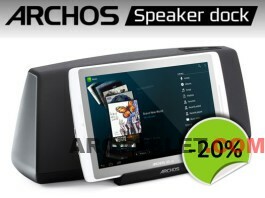 A year has passed since Archos released their Gen 9 tablets. 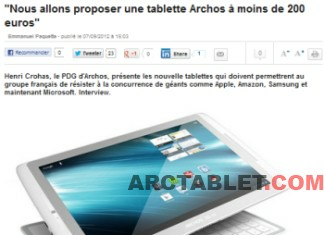 A few months ago, Henri Crohas, Archos founder and CEO promised a very innovating superthin tablet with keyboard which can also be used to cover the device. 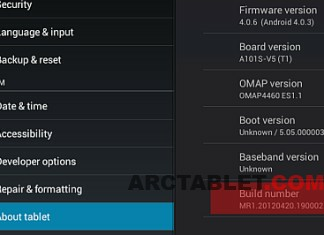 However this is not all, it should be one of the first tablets to run on the TI OMAP 4470 CPU and many other improvements were made over the previous Gen 9 models.